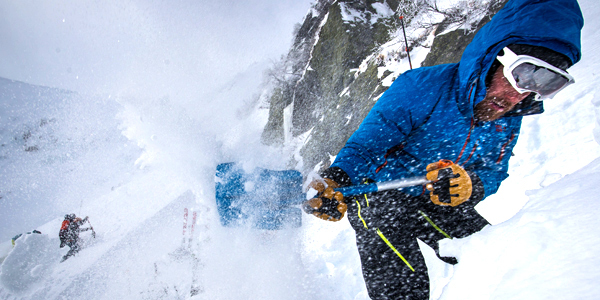 For this course, you will need an Avalanche Beacon, Probe and Shovel. These items may be rented for $16.50. Instructional sessions (8 hours including both class and field instruction).